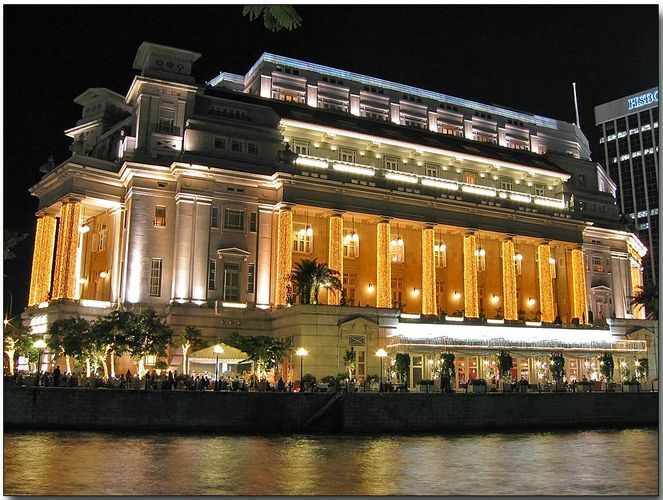 The Fullerton Hotel Singapore is Singapore’s masterpiece of simplicity, comfort and elegance. Transformed from the Fullerton building which was built in 1928, it was once home to the General Post Office, The Singapore Club and the Chamber of Commerce. After an S$400 million makeover, the hotel officially opened her doors on 1 January 2001 and now, the Fullerton Hotel Singapore is a luxury hotel with 400 rooms and suites carefully designed to provide both business and leisure travellers with a sanctuary of serenity and comfort in which to retreat and rejuvenate. Its rich heritage, neo-classical architecture and strategic location makes it an inspiration to all.